“Strategy is so hard,” said a young activist leader I met with recently. She then listed several challenges she thought should be considered when coming up with a campaign strategy, including what her group might be willing to try. It struck me that she was starting with potential limitations instead of where she wanted to go, something I see many activists do. Planning a campaign strategy is like planning a route with a GPS. First, you need to know your destination. 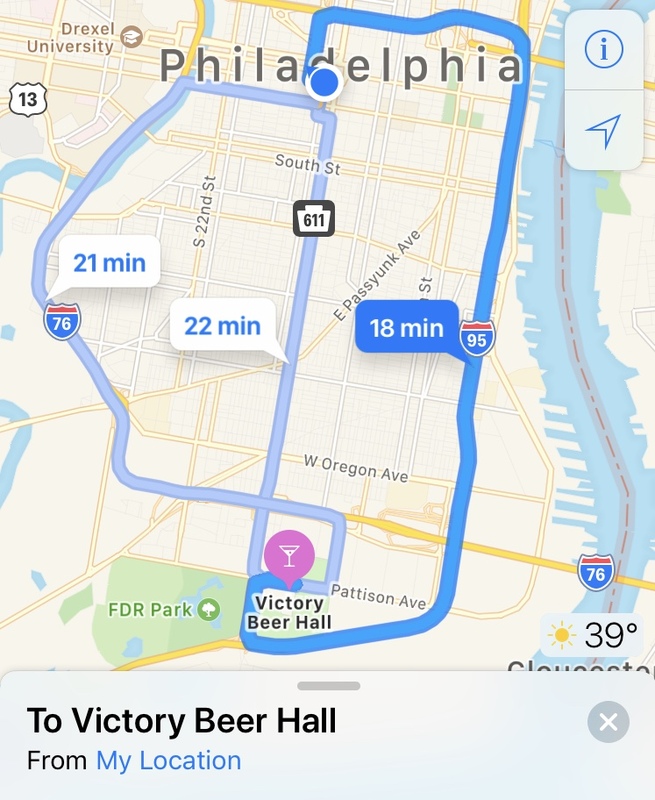 To generate a visual aid, I tried typing “victory” into my iPhone, and it suggested three driving routes to the Victory Beer Hall (which I thought was pretty funny). The fastest goes out of my way, but the most direct route is on a major city street and will involve frustrating start-and-stop traffic. I wouldn’t even have thought of the third route, which goes out of the way in a different direction, but will still get me there a minute faster than through the traffic. Other routes might involve tolls or walking, which at rush hour in Philadelphia is sometimes fastest and always uses the least gas. Strategy is about exploring the potential routes to victory and then choosing the one that makes sense for your group, but you have to start with the destination in mind. 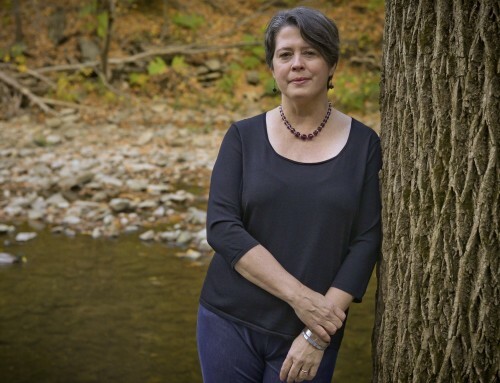 The activist who inspired this metaphor is working to stop a dangerous pipeline in Pennsylvania, so we brainstormed who might be able to deliver that result: the company building the pipeline; the governor; the governments of the different localities the project is scheduled to pass through; the state courts. Each represents a different potential route to victory. We know that the company, Energy Transfer Partners (ETP) has a long history of not caring about safety. Their brutality toward water protectors at Standing Rock and in Louisiana make it clear that they won’t stop building unless forced to. The other routes have pros and cons that I don’t know enough about, but if I were leading a strategy session for the group, I’d encourage them to research and role play the different decision makers, getting into their heads to really understand what it would take for each to pull the brake on the pipeline. Then I’d urge the group to commit to one route, not zigzag between them. 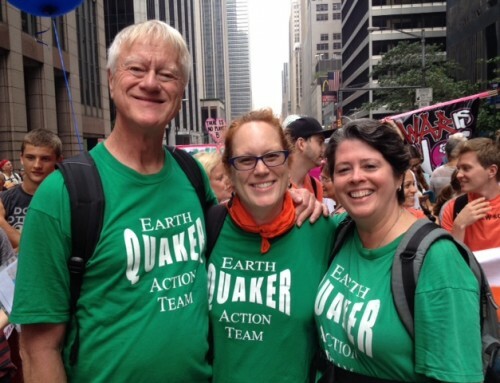 Learning to think strategically about my activism was a huge change for me when I joined Earth Quaker Action Team seven years ago. Especially coming out of a faith tradition that emphasizes acting as we are “led,” I wasn’t used to audaciously declaring a destination, but I’ve become convinced it doesn’t need to be in conflict with spiritual discernment, a subject I taught before throwing myself into climate justice work. 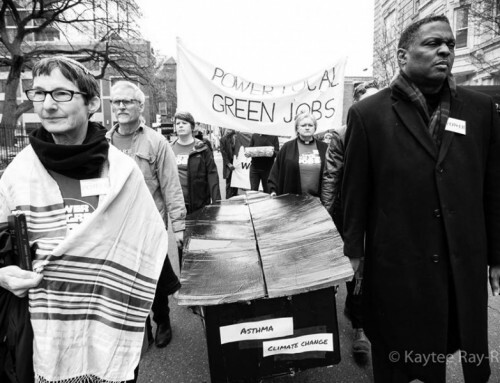 Not every activist reading this is looking for spiritual guidance—just as not all of my spiritual readers are thinking about how to stop a pipeline—but for the person concerned with both inner and outer change, understanding how strategic thinking and spiritual discernment can complement each other can be powerful. Occasionally I receive spiritual guidance that feels as clear as GPS directions. Sometimes it comes in a dream. Sometimes it comes when I’m walking in the woods or in prayer. When I get a clear message from a deep place, I follow it, having learned a long time ago that there is usually a miraculous result that I couldn’t possibly have imagined myself. 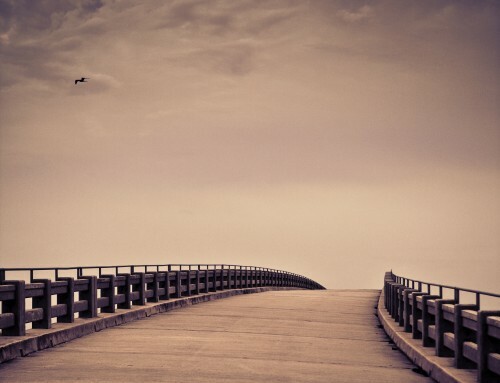 More often, however, spiritual messages give me a destination but no suggestions for how to get there. For example, the day after the 2016 election, while I was worshipping silently with my Quaker congregation, I heard a very clear voice tell me it was time to offer that online course on activism I had been thinking about. It had the ring of truth to it, so tested the idea on Facebook, asking if anyone would take such a class. The result was an amazing 180 people in my first course! The thing was, God didn’t explain to me how to put a registration form up on my website or how to link it to Mailchimp and PayPal. Spirit didn’t teach me how to use the small group function in Zoom. There were things I just had to figure out, using the brains (and the smart friends) God gave me. Sometimes spiritual guidance is even more vague. Quakers often say that they feel “under the weight of a concern.” That was how I felt about climate change for many years, like there was something I was supposed to do about it, but I had no idea what. The small steps I took, like turning down my hot water heater, didn’t remove the weight. I had to try a bunch of things before I found the path that felt like a calling. In this situation—which for most people is way more common than the divine message with specific instructions—there is nothing wrong with learning to think strategically, just as there was nothing wrong with reading some books on parenting after I felt called to have a child. I share this part of my own experience because I have seen spiritual people—especially those in my own Quaker community—react to the word “strategy” as if God might be offended if we tried to figure out for ourselves how to get the best result possible from our labors. That just does not ring true to me. Especially when so much of Creation is at risk from pipelines and pollution. Especially when so many people are dying of cancer or homeless from flooding that is exacerbated by our continued reliance on fossil fuels. Part of my calling, I’ve realized, is to help people like her fight as strategically as possible.